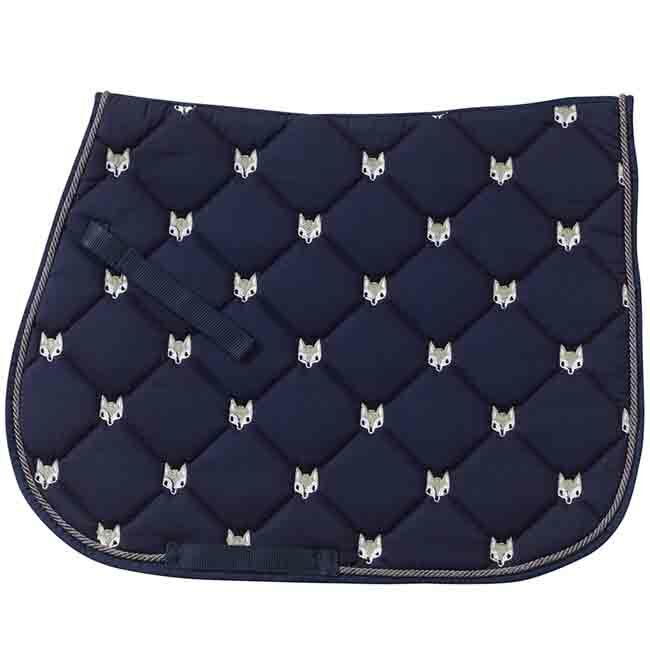 Update your riding gear with this Centaur Fox English Saddle pad! The fox heads all-over embroidery all purpose pad comes in two popular colors that are easy to match. This is a great schooling saddle pad for everyday riding and lessons!